There are 2 options for you to pick from in this technique class using crayons. You get to pick which one to do! 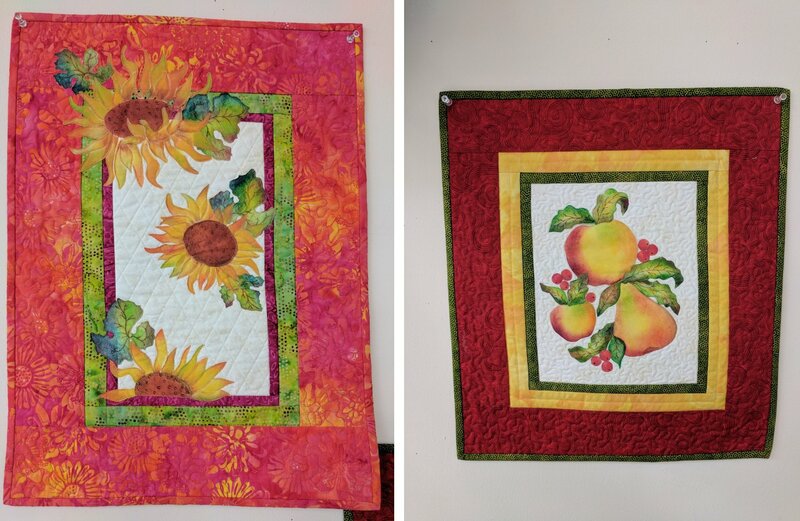 No sewing machine required for class! Fun and fast technique that you’ll thoroughly enjoy!